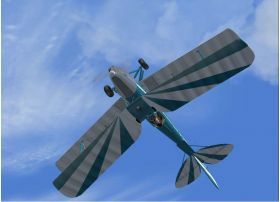 These top-quality models of the classic biplane are accompanied by many high-fidelity animations, superb textures and an impressive sound set. 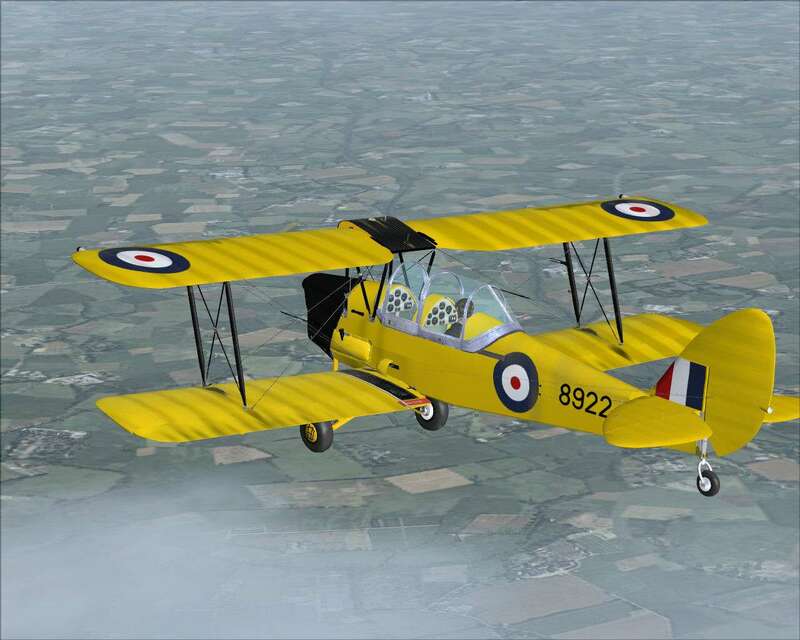 The aircraft have been researched with the help of the de Havilland Moth Club and the Canadian version has been authenticated by the Canadian Warplane Heritage Museum, thus ensuring that these planes are authentic and realistic. 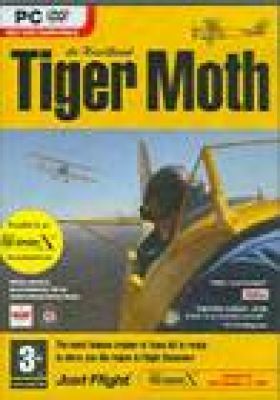 Authentication from the dh Moth Club and the Canadian Warplane Heritage Museum. 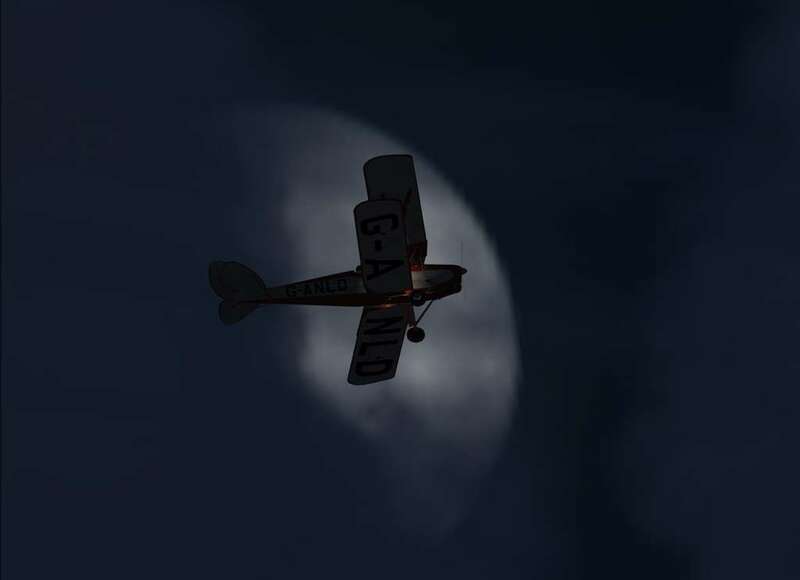 Wherever possible, the models are near-exact replicas of the real aircraft subjects. Any detailed changes in specifications such as autoslats, engine cowl or lights for a particular aeroplane are replicated in the model. 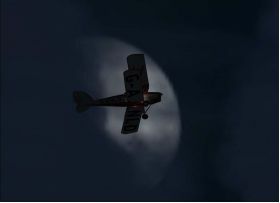 Highly accurate flight modelling replicates correct airframe performance, stall moments and flying behaviour. 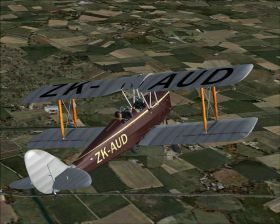 Highly detailed 3D models of the dh82A Trainer, dh82A Civilian and dh82C Canadian version. 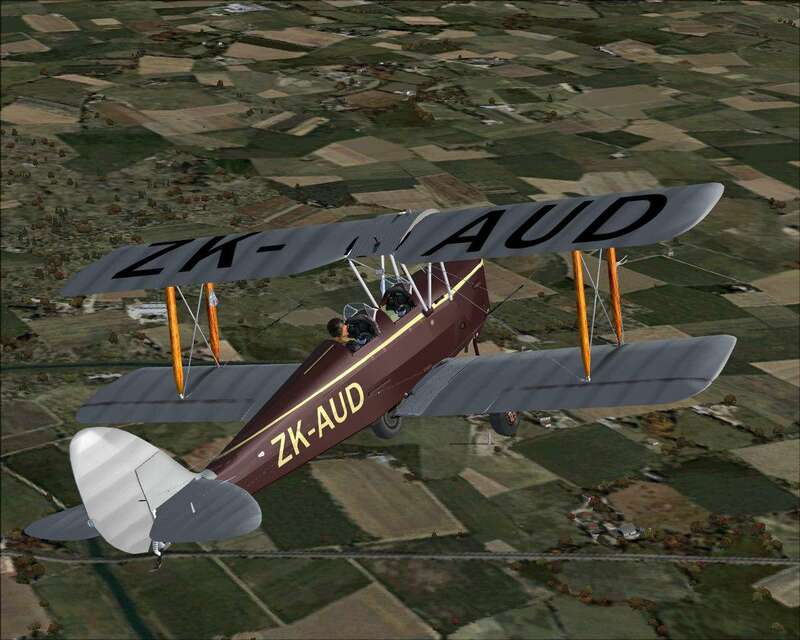 Paint kit: PSD layered files for exterior paint for the DH82A Tiger Moth. Highly detailed, animated engines behind animated cowling panels. Working “Windy” Airspeed indicator fitted to wing strut. Animated doors revealing detailed cockpits. Aircraft can be flown from front or rear seats. 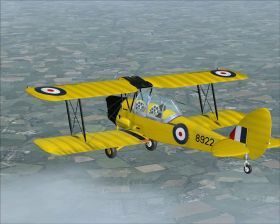 Animated wheels, Elevators, Ailerons and rudder. 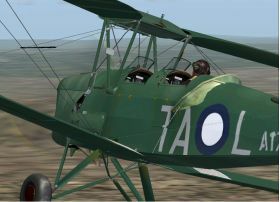 Animated front and rear pilot figures. 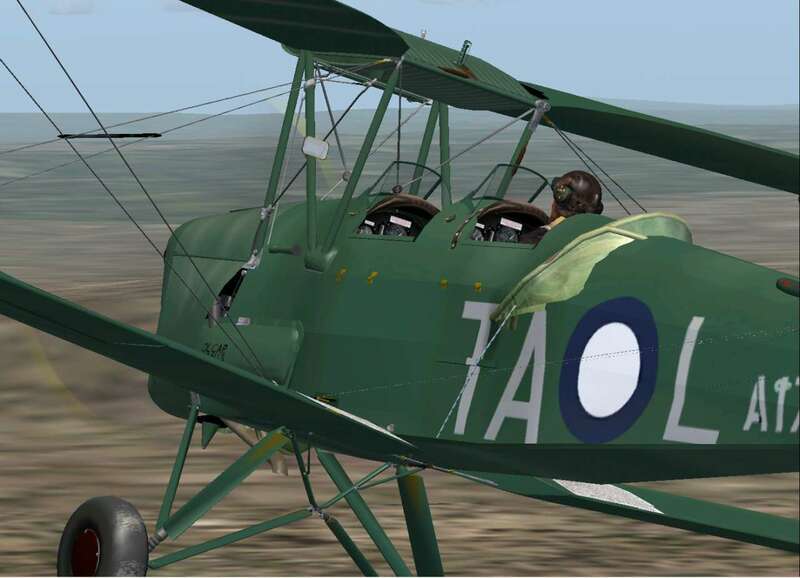 Highly detailed flying wires and fittings, bottlescrews and brackets. Canadian Warplane Heritage Museum aircraft with covered cockpit. Highly authentic period panels and instruments in 2D and VC form all based on the real items for authenticity. Authentic layouts exactly replicating real aircraft layouts.